One of my clients was quite bemused with I mentioned about the number of varieties of grasses there were available for lawns. The omnipresence of grass in our everyday lives has lead to its complexities and diversity being largely taken for granted: grass is not just grass. There are many different seed mixes on the market, to produce turf for any use, from lawns, to playing pitches, even to equestrian surfaces. Many of the species have been further developed and modified specifically to suit particular disciplines. Although there are favourite species which appear in most of the seed mixes in the UK, different quantities and cultivars are often used, giving very different characteristics to the resulting turf. The selection of the most appropriate mix directly relates to two things. The lifestyle of the person or family using the lawn is obviously key and the conditions and aspects of the site. 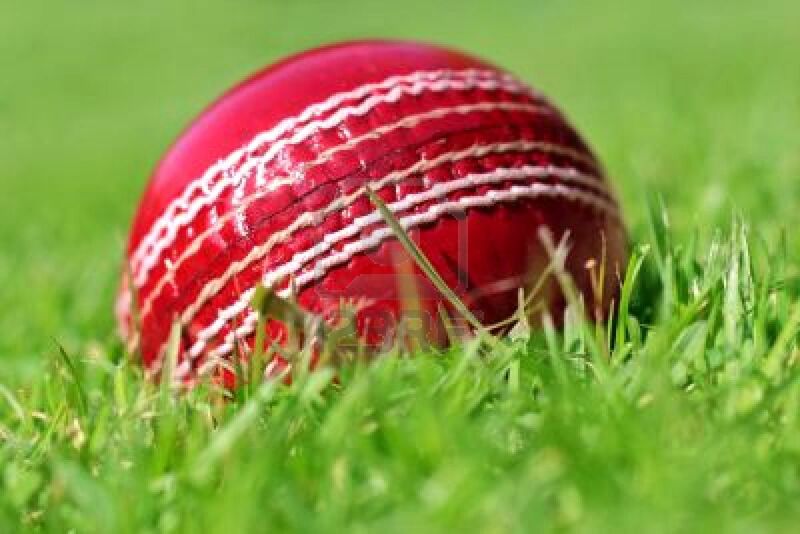 So those that have the desire, patience and the conditions to have a highly manicured lawn will use a very different mix to those that have a wooded garden or wish to play physical sports on it. On professional playing fields and arenas, sports turf comes under a lot of stress so have to be hard-wearing, with a fast recovery time. 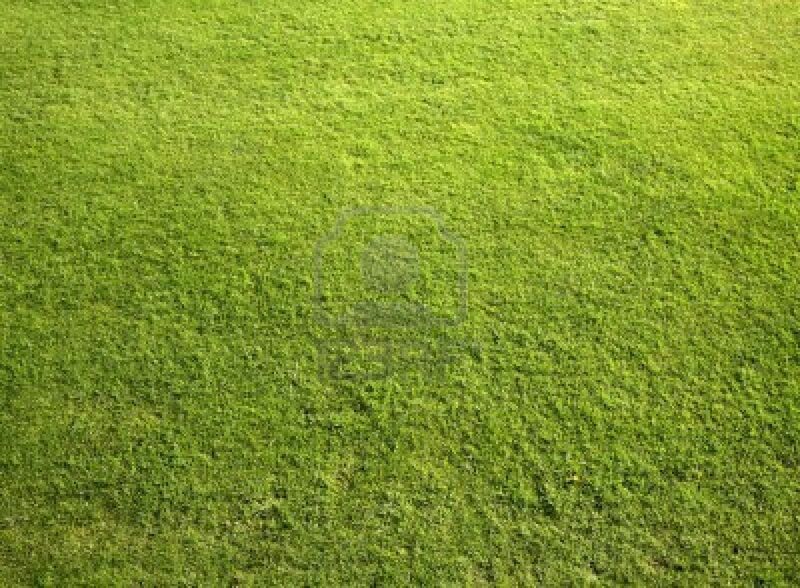 Just look at the base line at Wimbledon after a few days. They also have to look after some very expensive assets – the players, so have to be stable with good shock absorbing qualities to reduce the chance of injury and help players reach top performance. To achieve this, perennial ryegrass, various fescues, particularly creeping red fescue and meadow grasses are often used. Perennial ryegrass is one of the most hardwearing grasses which is why it often makes up the highest percentage of a sports turf seed mix. It also does well in the British climate, being suited to moderate winters and summers with plenty of moisture; however, it grows in tufts so subsequently has a poor recovery rate. Tall fescues, although less hardwearing than perennial ryegrass have a superior recovery, so counteracting that weakness in a mix. It is also more able to withstand harsh weather conditions and low soil fertility, making it easier to maintain a healthy, full sward all year round. Creeping red fescue has similar qualities to tall fescue; however, it also has the added benefit of rhizomes- stems which grow horizontally just below the surface of the earth. This not only speeds up recovery time, but also increases the stability of the turf, making it less susceptible to damage and more suitable for high impact use. So why am I talking about sports turf? Well, in many family homes the beautiful, lush, ornamental lawn often becomes the sports turf for all those budding Beckhams, Murrays and Strausses. For this reason, a multi-functional lawn that will give the children their sports pitch, while remaining attractive for the adults is required. Many of the same mixes can be used for landscaping as for sports turf, with a few alterations to improve colour, mowing tolerance, or surface uniformity. Perennial ryegrass is still a good grass to use. Its dark green, shiny leaves are pleasing to the eye, whilst being able to withstand high traffic; however, although it is hard work to inflict serious damage to it, once this happens it takes a while to recover. 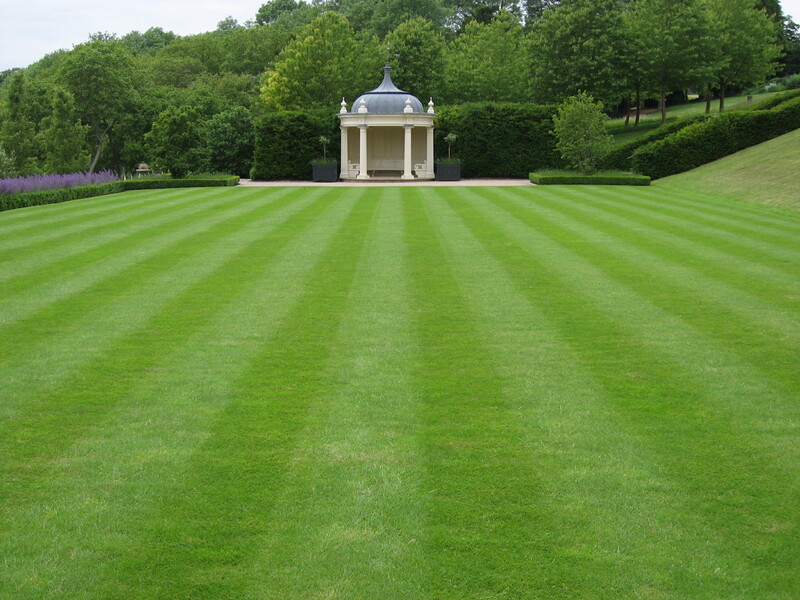 It also has a low mowing tolerance which can affect its appearance. By adding a smooth stalked meadow grass to the mix, once established, it will add to the resilience of the turf as well as improving mowing quality and recovery time thus achieving an attractive and uniform lawn all year round. Chewings fescues are better for landscaping than the creeping red fescues used in sports turf as they are more resistant to disease and develop a vibrant colour more quickly in the Spring, maintaining it well throughout Autumn and Winter. They also produce a nice dense sward, further improving the appearance of the turf. As with the smooth stalked meadow grass, they also have good mowing quality so will help counteract that weakness in the ryegrass. It is not only the type of grass that can improve your lawn. Technology has been developed to improve the rootzone of the grass, decreasing the chance of compaction so maintaining a healthy sward, and increasing the durability of the turf. For example, one grower, Lindum have developed their Lindum Lokturf. The seeds are planted into a base of ‘Loksand’ which has fibres running throughout it which are specially shaped to grip the roots. This increases turf stability as well as creating a shock absorbing effect- perfect for your future athletes. It is grown as a turf, so can be laid and used almost immediately. This sort of technology means the turf remains firmer and level for longer and decreases divoting; therefore reducing the need for repair or replacement. ‘Netlon’ is a similar concept; however, in this case the roots grow down through a mesh that than attaching themselves to fibres. This gives a well anchored, strong root system with good drainage, something that will suit the needs of any ryegrass included in the mix. So before investing in a fine new lawn, take a moment to decide what best mix is and prove you do know your ryegrass from your fescues!